2016 was an amazing year for VR and Arch Virtual, and we have some exciting news to kick off 2017. Arch Virtual is pleased to announce that Shannon Lory has joined Arch Virtual as an angel investor and partner in the company. 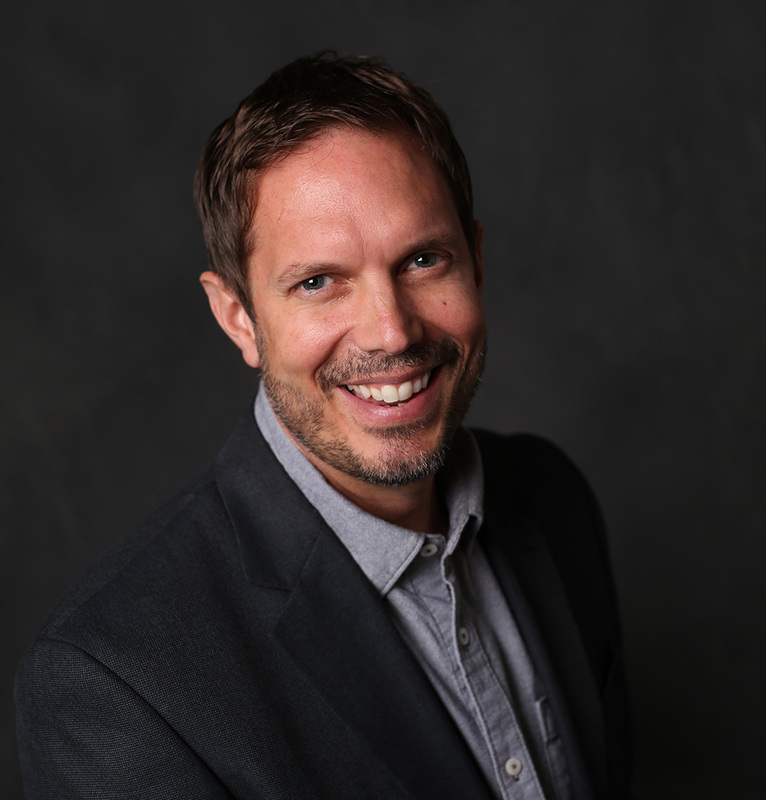 Prior to joining Arch Virtual, Shannon served as Advertising Director at American Family Insurance, and brings over 25 years of experience developing and strengthening brands of all sizes. He is an Effie Award winner and has received numerous accolades for his work in the digital advertising space. 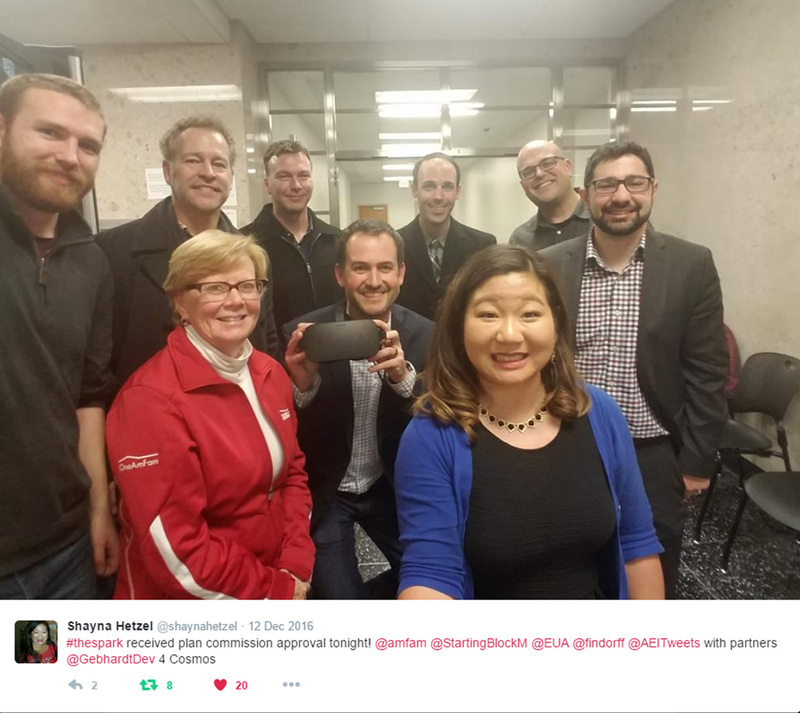 Shannon serves on multiple non-profit advisory boards and aspires to leverage VR technologies in innovative ways that create positive social change. We are excited to welcome Shannon to the team! 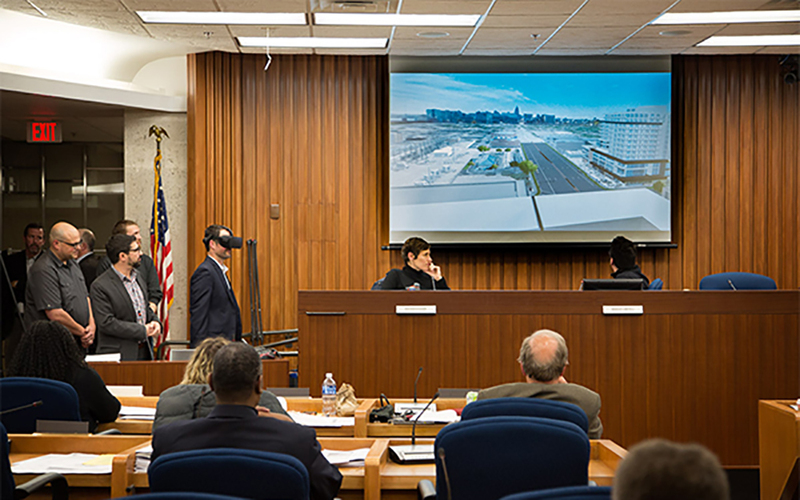 We made history last month when we presented an Oculus Rift experience of a proposed development during a Madison Plan Commission meeting for land approval! 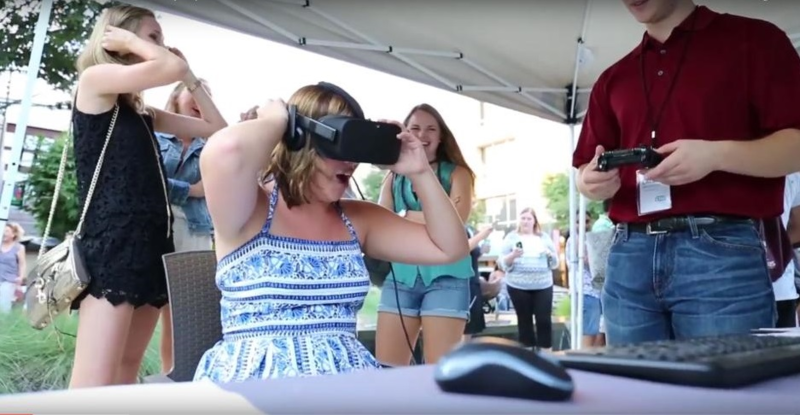 The VR project was done in collaboration with the project’s owner, American Family Insurance, as well as Eppstein Uhen Architects, StartingBlock Madison, and Findorff Construction. We’ll be sharing more news and images of this project in the weeks ahead. In the meantime, you can read more about it in Xconomy: [link]. We put the finishing touches on a massive VR experience showcasing ParkWest, the new $368 million, mixed-use, luxury student housing community at Texas A&M University. The project features a rooftop amenity deck and numerous dorm interiors. This project utilized our Immerse platform for remote, multi-user access, navigation systems, and more. Mid-2017 sees a brief plateau or slight dip in sales for high end VR. Lots of talk and press about how Rift and Vive aren’t meeting sales expectations. 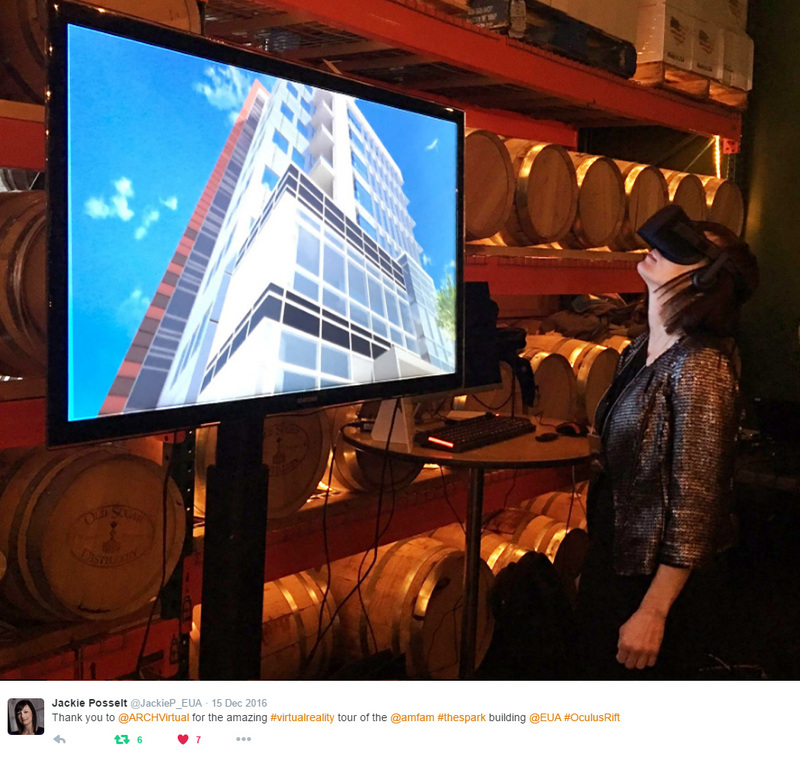 While the consumer hype cycle temporarily pauses, architectural interest in VR sees rapid growth throughout 2017, driven primarily by demand from building owners investing in new construction. With millions of consumer hardware devices on the market, a new wave of VR innovation quietly stays under the radar through most of 2017, surfacing late in the year to much fanfare – igniting new interest in VR. Ultra compelling new AR activity piques interest, but remains largely out of reach through 2017 (2018 brings a big boost for AR – Magic Leap?). Top notch 360 video content makes it’s mark in 2017. 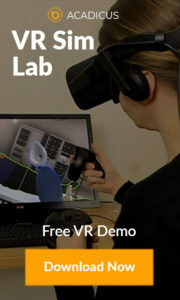 An early release of a new non-game VR application from an unexpected source explodes in popularity – maybe it’s our first glimpse of a killer app for VR, triggering epic growth of investments in VR to close 2018. 2017 is a breakout year for b2b or enterprise VR, with a tidal wave of interest from non-game applications, such as medical simulation, manufacturing, data visualization, and more. How can we help your projects succeed with VR? 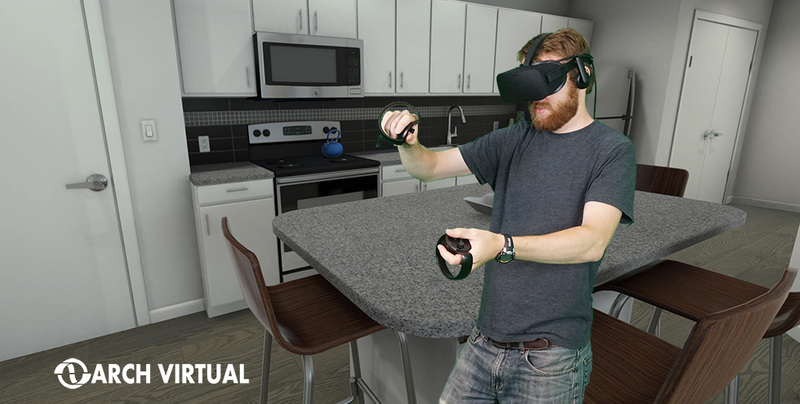 If you’d like to make use of VR to visualize, sell, or promote a product or architectural project, let us know!